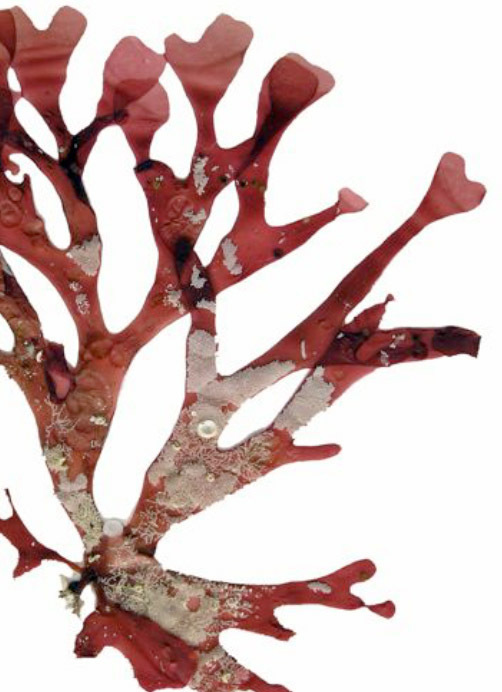 Algae Revealed is a collection of fact-sheets on marine algae of southern Australia, compiled by Hon. Research Associate Bob Baldock. Recently, 16 new or up-dated fact-sheets were published on the State Herbarium’s eFloraSA web-site. To access the over 600 Algae Revealed fact-sheets, go to www.flora.sa.gov.au/algae_revealed/index.shtml. This entry was posted in Publications on 14 April, 2014 by Jürgen.